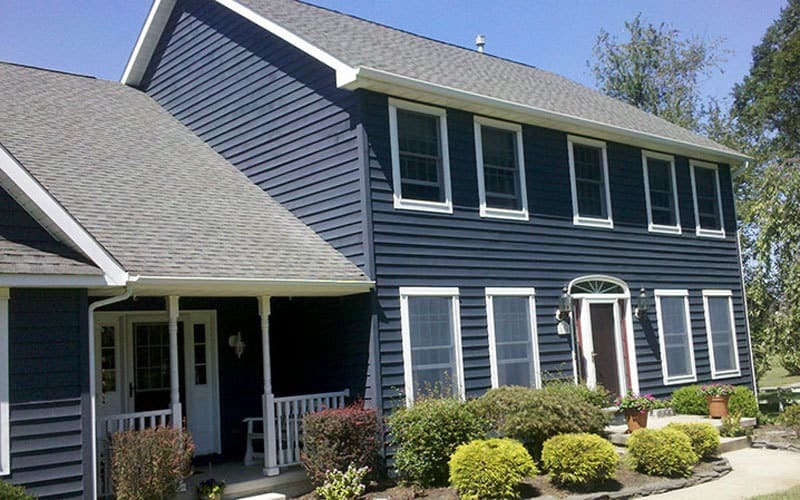 Brennan Contracting offers a full line of exterior painting services to maximize the look and life of your home. Unlike a lot of other exterior painting companies, we at Brennan Contracting diligently inspect, remedy, and then we paint. 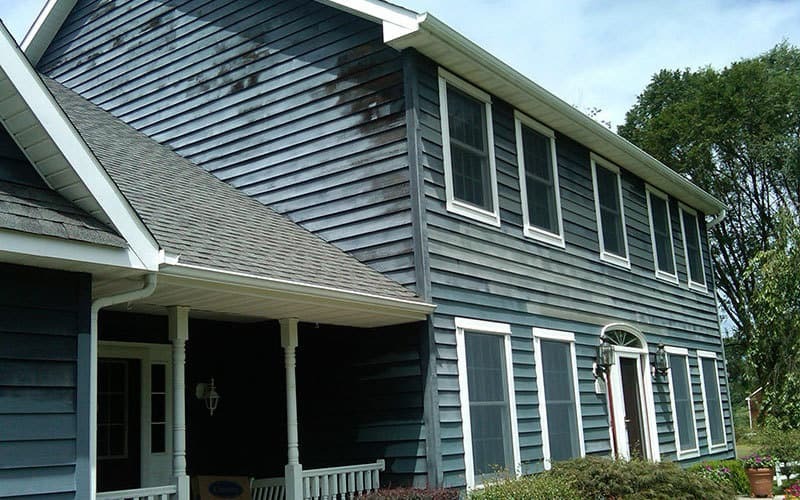 The overall method used in our exterior painting process not only affects how your house will look, it determines how long the paint job will last. And regardless of the age of your home, we work with you in selecting the color and type of exterior paint that best suits your home’s façade for dramatic satisfaction. But before any exterior painting begins, we carefully examine your property for potential problems, which there usually are. This includes paint peeling, wood rot, mildew, cracked windowpanes, to name a few. Once flaws are identified we expertly resolve the situation prior to painting. We protect areas close to your home by covering bushes and plants, air conditioning units, walkways and other surfaces. Our transparent pricing is structured so there are no surprises. We are fully insured and carry a $2 million liability policy as well as Workers Compensation Insurance on all our crews. And every job includes a written two-year warranty. Exceeding EPA Requirements. Brennan Contracting surpasses the EPA RRP rule mandating lead safe practices by using the best tools available for the job – Festool Sanders with a HEPA vacuum. Operated by our EPA certified crews, we protect our employees from harmful lead dust and provide you with the highest dust controlled environment possible. Contact Brennan Contracting today to see how we can help transform your home in to your dream home! What would you like painted?